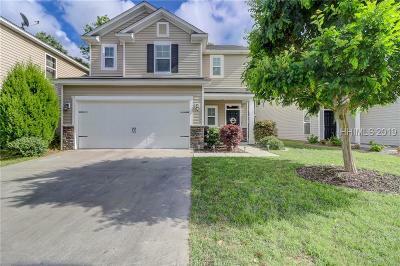 Excellent option in Palmetto Pointe. This Sago model has all of the bells and whistles that you could want for under $300k. Open concept living with granite counters, open concept floor plan, mfg wood flooring, screened in porch, large master bedroom, eat in kitchen, loft area for office, 2 car garage, fenced back yard, new pavered rear walk and fire pit, great school district, great curb appeal, and close to everything.